Leave your hotel in Sharm El Sheikh for one day Cairo tour from Sharm El Sheikh by plane to discover ancient Egypt civilization in Giza Pyramids, in addition to exploring ancient Egypt artifacts in the Egyptian Museum, also, move to visit one of the oldest bazaar in the Middle East “Khan El Khalili Bazaar“, then catch your flight back to your hotel in Sharm El Sheikh. Book now! Flight tickets from Sharm to Cairo & return. Lunch meal during your Cairo tour from Sharm El Sheikh. Mineral water on board the vehicle during your Cairo tour from Sharm El Sheikh. 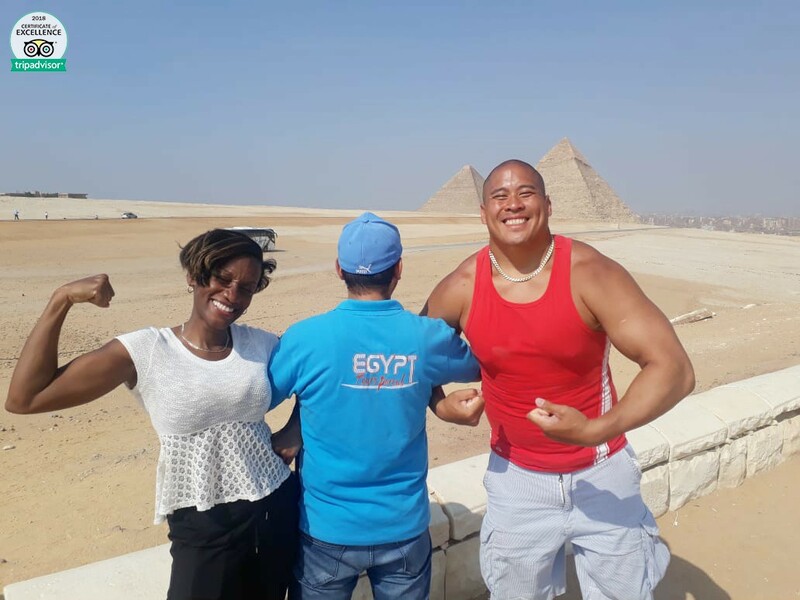 Qualified Egyptologist guide during your Cairo tour from Sharm El Sheikh. We will transfer you from your hotel in Sharm for a flight to Cairo to start your Cairo tour from Sharm El Sheikh by plane. It is the largest statue in the world, standing 73 m. long, 19 m. wide, and 20 m height. It belongs to “King Chephren” It is the oldest known monumental sculpture. Finally, we will transfer you to Cairo airport for flight to Sharm and then transfer to your hotel to end your Cairo tour from Sharm El Sheikh by plane.